The DPA 5 has Dual CAN communication channels. 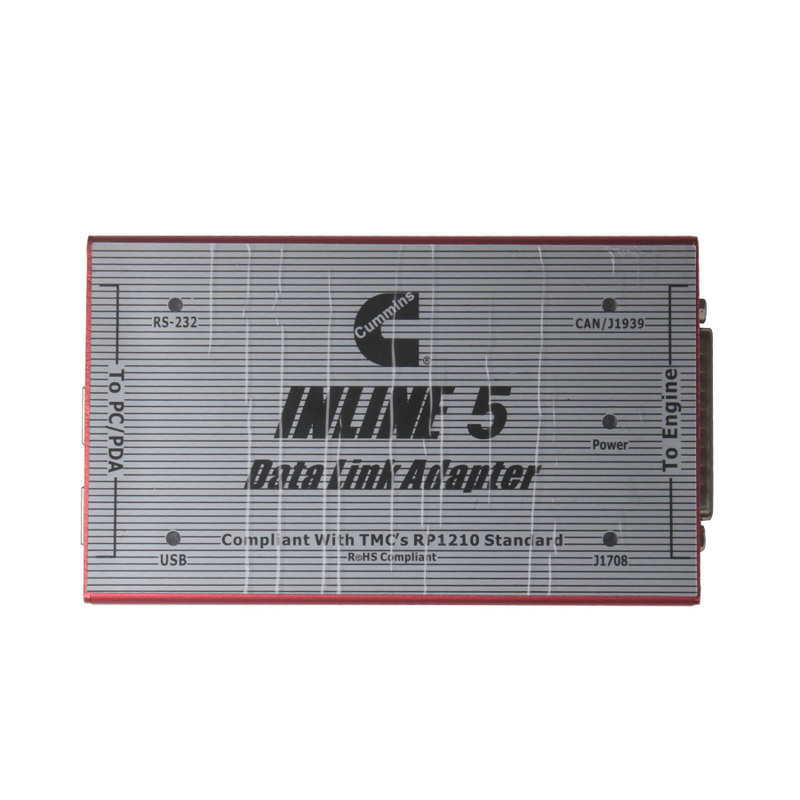 The DPA 5 continues DG Technologies DPA family tradition of being the fastest, most rugged, most reliable, and most versatile RP1210 Vehicle Datalink Adapters (VDAs). It is based on the DS tool technology,it can use for the following hardware platforms: PC, Pocket PC (PDA) or netbook (UMPC, also known as Ultra Mobile PC),and provide information update for customers by regularly upgraded the supporting software. Dearborn Protocol Adapter 5 is designed to help manufacturers diagnostic the fault of trucks, trailers, buses and light commercial vehicles.It covers multiple systems and widely used, it’s user friendly.Dearborn Protocol Adapter 5 is an proferssinal tool for the maintenance of the commercial vehicle manufacturers. The DPA 5 has Dual CAN communication channels. This allows the DPA5 Dearborn Protocol Adapter 5 to communicate with vehicles having two separate CAN data buses, such as the Freightliner Cascadia. Not only is the DPA 5 a great product, but our warranty, support, and service are second-to-none. 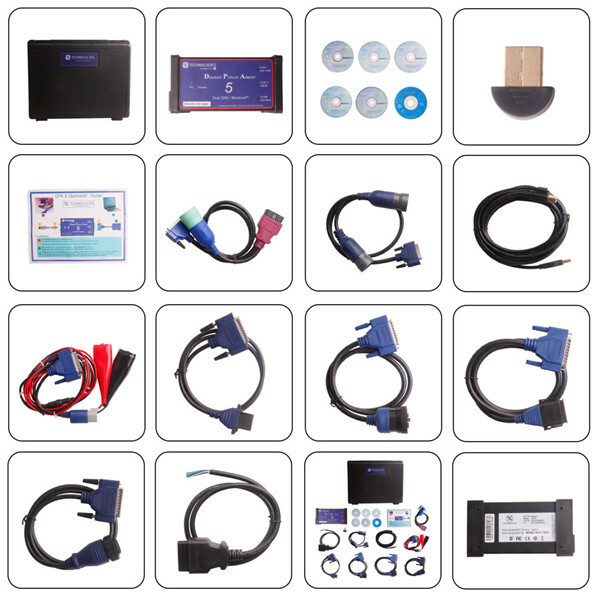 Our technical support team has years of industry experience to help you get the most from your investment.Should something go wrong, the RMA repair process is simple, and turnaround is generally same-day.You Asked for 〝Out-of-the-Box〞 Functionality and we Delivered – DG Car Diagnostic Tools!